Q1: What is the name of this finding around the disc? Q2: What is the cause? 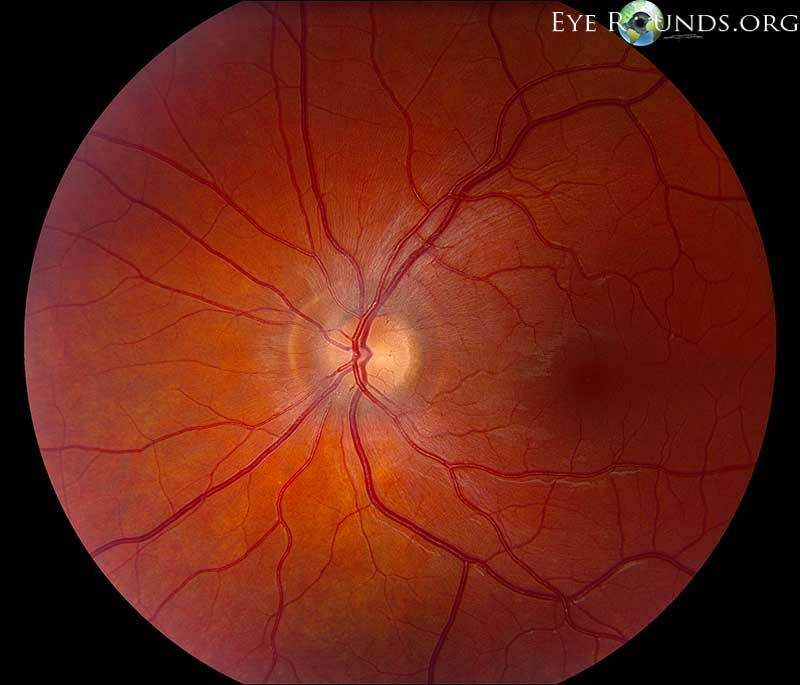 Previous episode of optic disc edema that has resolved.